This question is public and is used in 45 tests or worksheets. View all questions by Reaveshahira. 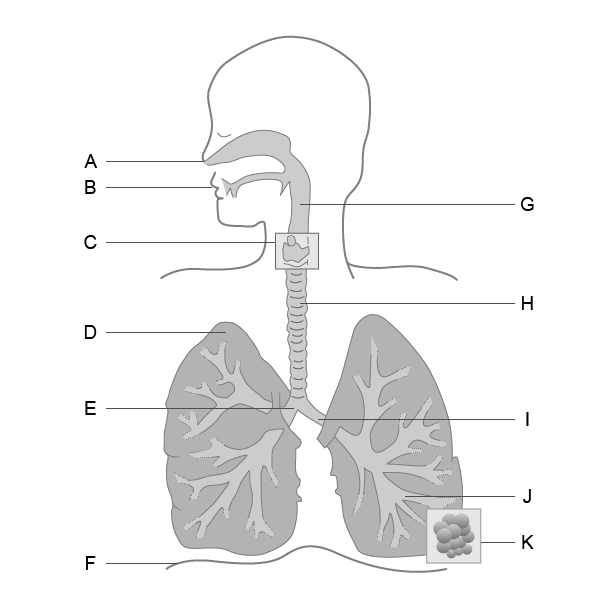 What letter identifies the diaphragm?